The Italian biennial 31st edition trade show scheduled to take place from 9 to 13 October at fieramilano Rho, is the most important Italian exhibition dedicated to the machine tools. 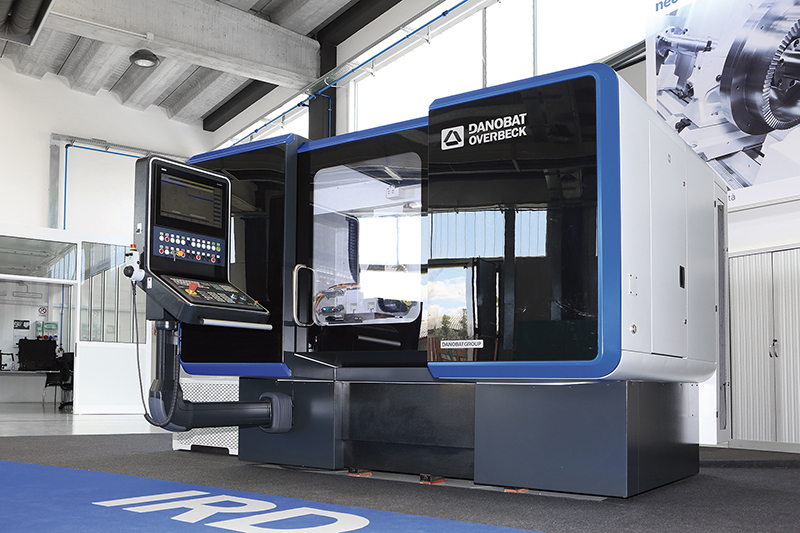 With an aim to advertising its firm stake in the development of innovative manufacturing solutions and its digital value proposition, the machine tool and production system manufacturer, DANOBAT will have a strong representation at the coming edition of the BIMU Exhibition in Milano. DANOBAT, which will have its own exhibition space at stand E-29, Hall 11, will likewise present its advanced service offer aimed at offering intelligent machine management, adding value to machinery, improving maintenance strategies and optimising performance and production. DANOBAT will present the ESTARTA-650 centreless grinding machine, a completely new solution characterised by being one of the most rigid grinding machines of these characteristics on the market. 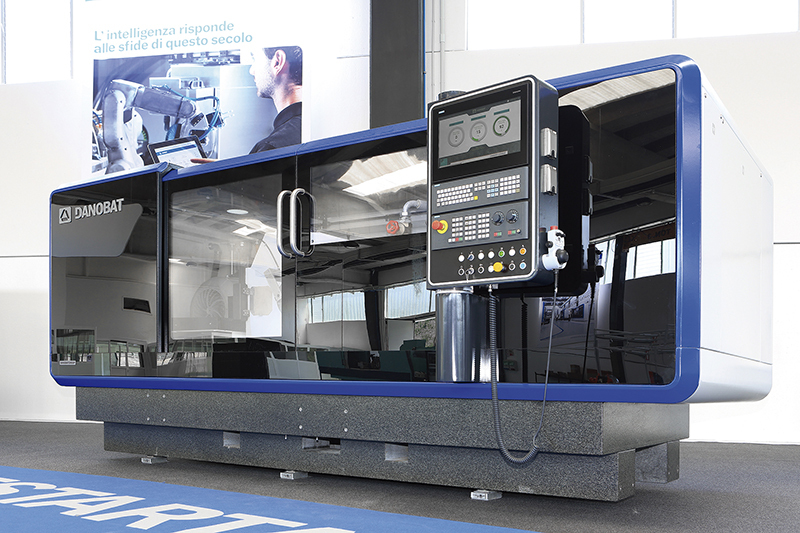 The ESTARTA-650 was designed to meet current high-speed manufacturing demands for the purpose of significantly improving the cycle times and maximising production. The main advantages of this solution are its high precision, a 30% rise in productivity and great rigidity. This development can achieve 120 metres per second in throughfeed minimising the generation of vibrations. This characteristic -working at great speeds with maximum vibration absorption- is a key feature for successfully carrying out highly demanding grinding processes. The grinding machine is fitted with linear motors, a granite bed, a drive head fitted with an additional support that does away with the cantilever, and a novel damping system. The solution also has a rolling guide system, affording it greater sensitivity in movement. This last feature implies the elimination of the hydraulic component, making the ESTARTA-650 an environment-friendly sustainable grinding machine, requiring less consumption and maintenance. The IRD-400 grinding solution offer which the company intends to take to the fair includes internal, external, surface and radius grinding, a solution specially designed for machining dies and moulds. The LG-400 completes DANOBAT’s offer of grinding machines presented at BIMU. The LG machine range, an ultra-precision grinding machine offering a high degree of customisation and guaranteeing very high machine availability, was developed for grinding workpieces requiring high precision with efficiency and productivity and guaranteeing the highest of quality standards. In addition, it affords extraordinary repeatability, due to its natural granite bed, the linear motors and the optical scales. During the fair, DANOBAT will likewise explain its focus on industrial digitisation, which is structured around an offer of intelligent developments using 4.0 technologies, with an aim to forging ahead in the automation of real manufacturing environments. 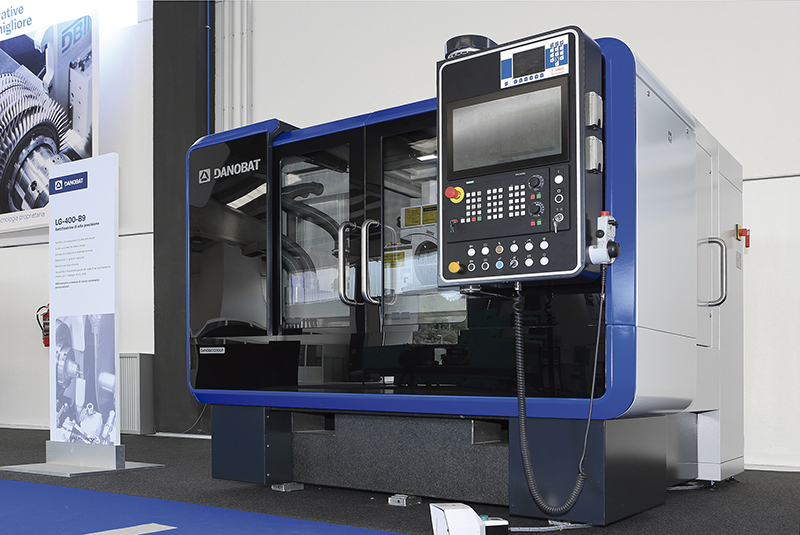 The machine tool and production system manufacturer DANOBAT specialises in offering technologically advanced solutions and services which are fully adapted to clients’ needs for industrial manufacturing. Belonging to the DANOBATGROUP and a member of the MONDRAGON Corporation, it is highly internationalised and designs high added value solutions.